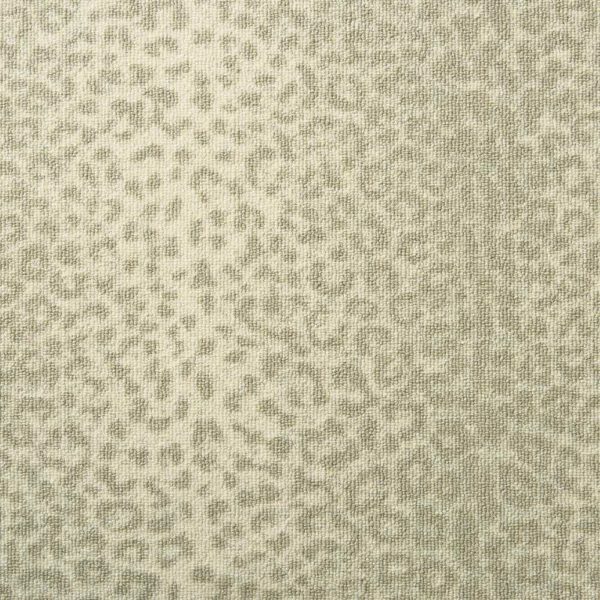 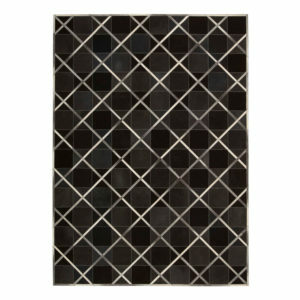 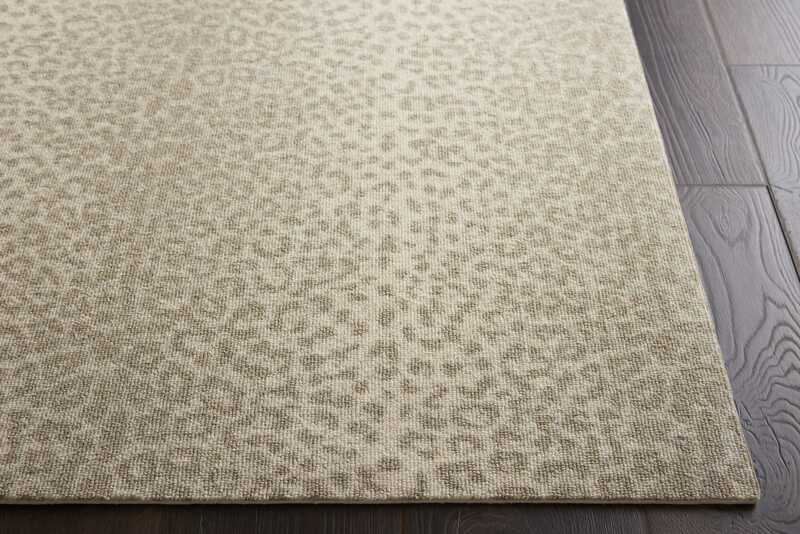 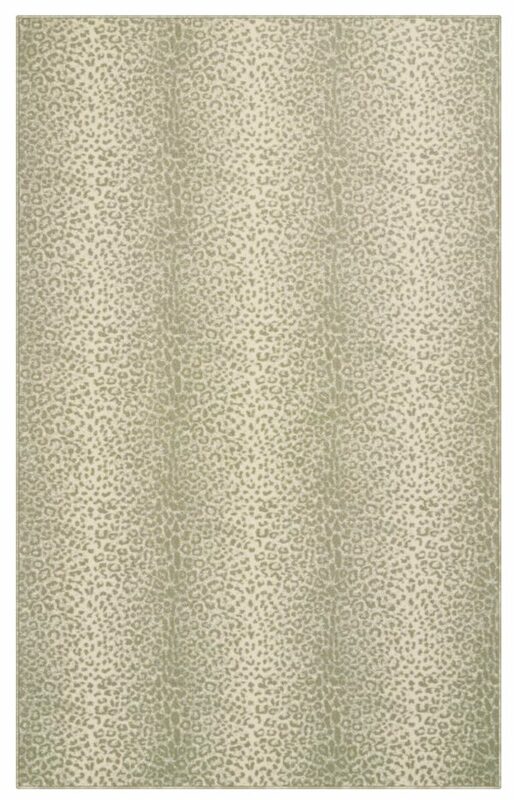 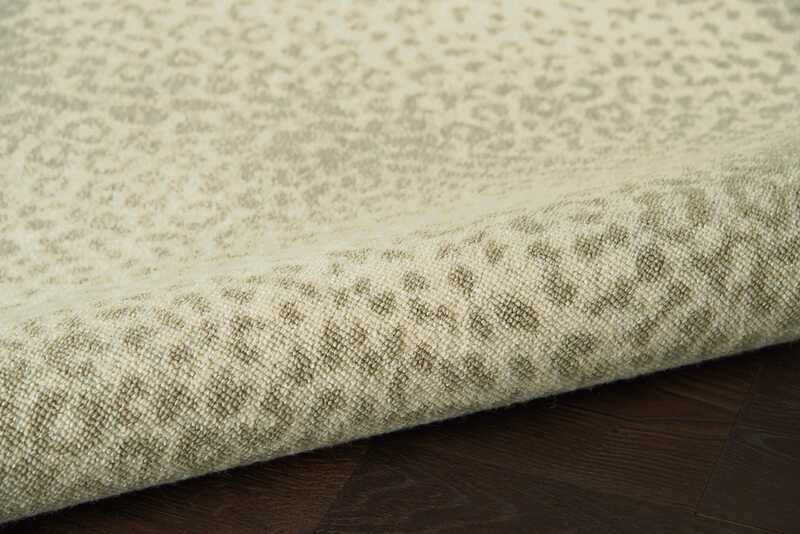 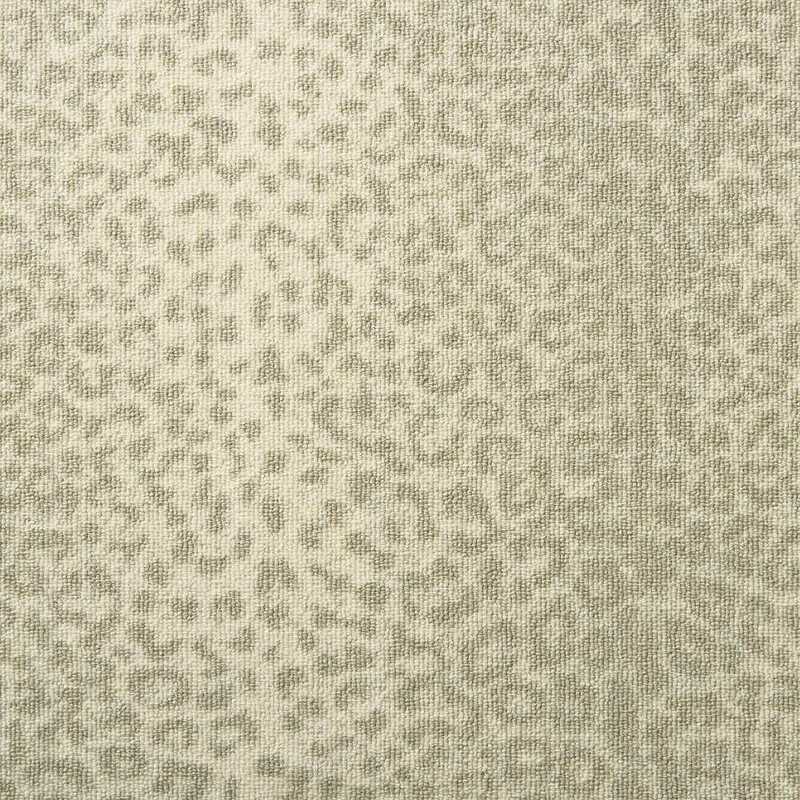 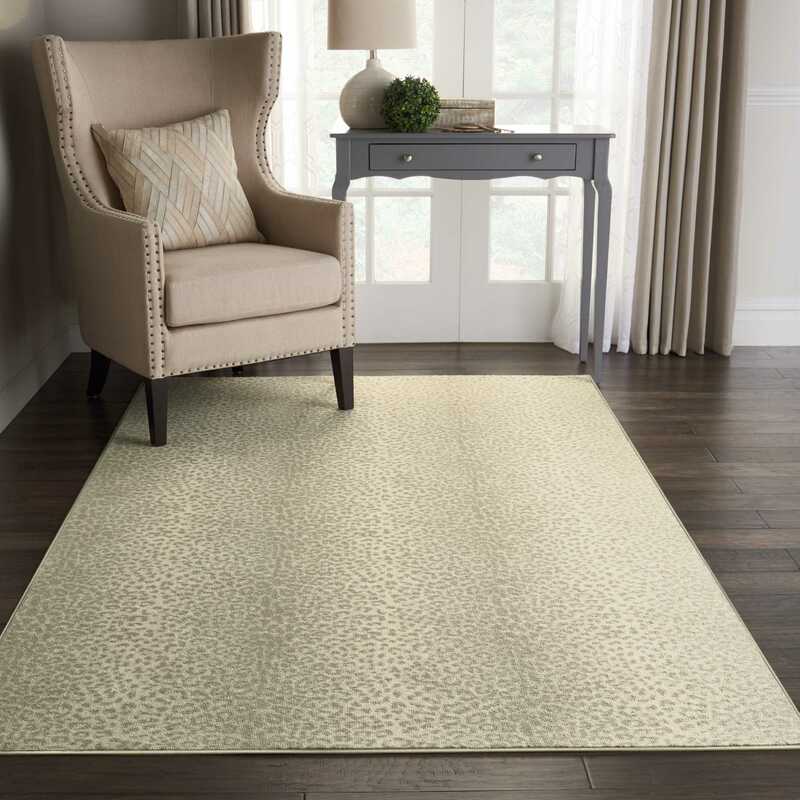 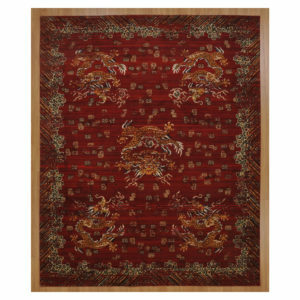 Sleek leopard print designs in a sophisticated color palette provide a combination of wild natural intrigue and sophisticated chic in the Kenya Collection of area rugs from Barclay Butera. The modern twist on Barclay’s signature animal print is a sure statement-maker in traditional, transitional, and contemporary interiors alike. 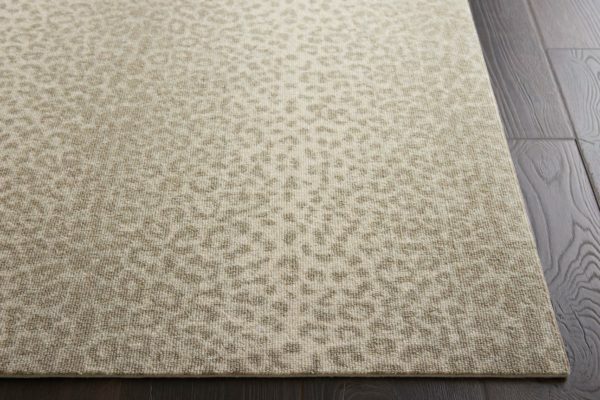 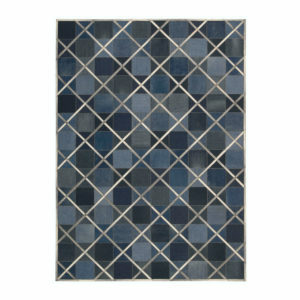 Kenya is available in three colors.